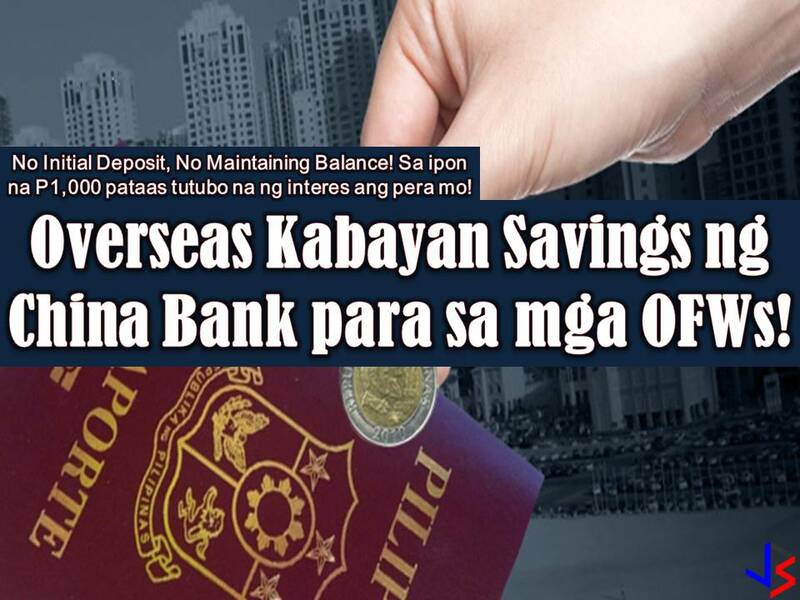 The main reason why Overseas Filipino Workers (OFW) decide to work abroad so that it can provide the needs or even wants of its family back home. 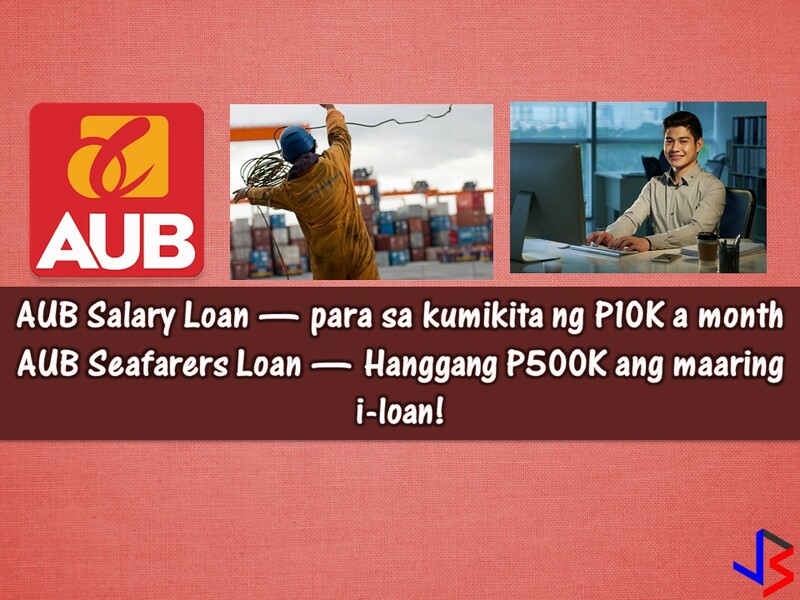 Oftentimes, the OFW becomes the breadwinner of the family. But what will happen if the OFW can no longer work due to unfortunate events? For example, sudden death or disability? This is the reason why every OFW should consider having an insurance. This is not just to ensure you as a breadwinner of the family but also making your family safe and secure if the untoward incident may happen. 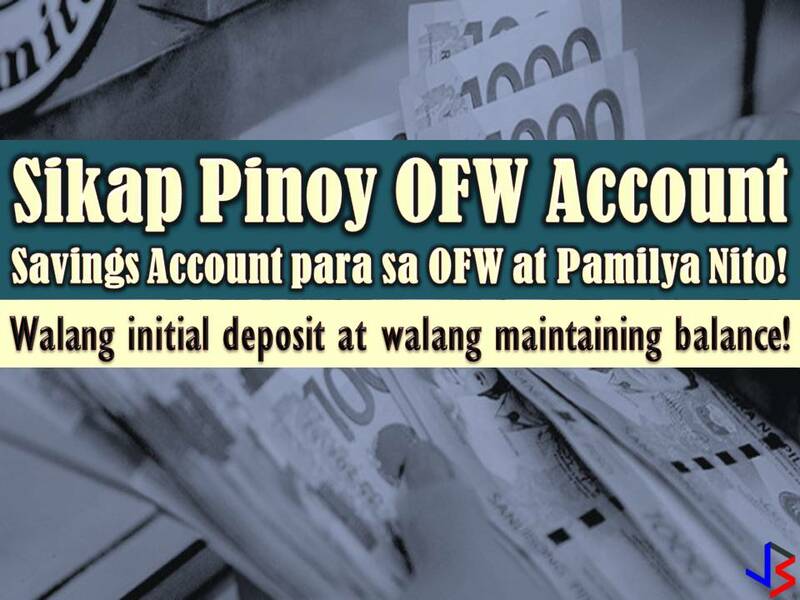 Read: OFW Bantay Pamilya: An Insurance for OFWs and Their Families! 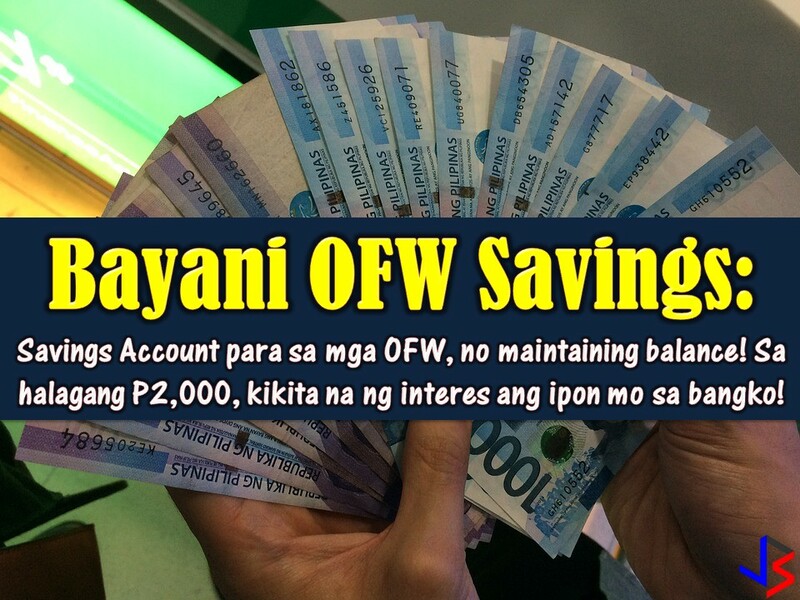 For more information about OFW Protect, you may inquire here. You may also call the company's Customer Service at (02) 845-1111, email them at inquiry@standard-insurance.com or visit any of their branches nationwide.